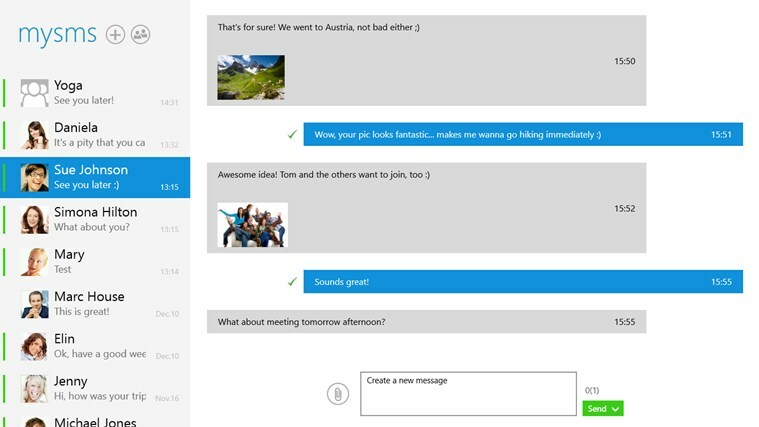 April 16, 2012 – Graz, Austria – mysms™ – a world leader in cloud-based SMS communications – today announced immediate availability of its new Windows 8 app for sending and receiving SMS messages directly from a Windows PC and tablet. Fully living up to the Windows 8 vision of a cloud-connected experience, mysms synchronizes text messages between a user’s mobile phone, tablet and desktop and automatically backs up messages in the cloud. By using the larger screen and the full-sized keyboard mysms makes the best out of texting and provides its users with fast and easy texting for every device. mysms is a platform-independent SMS service that synchronizes texts between a wide range of mobile, web and desktop platforms – all through a single cloud-based account. mysms allows users to create, send and receive text messages on any device – just like using their smartphones. 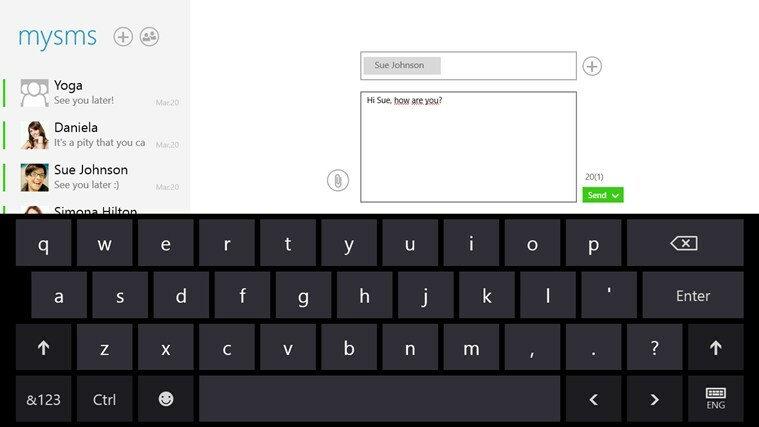 mysms also enables users to write their texts using a full PC or laptop keyboard and read/respond to them from virtually any device. As one of the finalists for the Windows Startup challenge, mysms stood up to competing app submissions from around the world in the first round. With direct support from UX and engineering experts from Microsoft during the competition, the app now takes full advantage of the Windows 8 environment and innovative design. About mysms: mysms™ is a leader in multi-platform SMS services, enabling unique cloud-based synchronization, alerts and seamless creation of multimedia and text SMS. The company is headquartered in Graz, Austria with a satellite office in Sunnyvale, CA and is a division of Up to Eleven™ Digital Solutions GmbH. The company may be found on Twitter® as @mysms in addition to its Facebook® fan page at www.facebook.com/mysms and its Google+ page at https://plus.google.com/+mysms. mysms Messenger is a completely free messaging service that supports texting on your smartphone, computer and tablet. 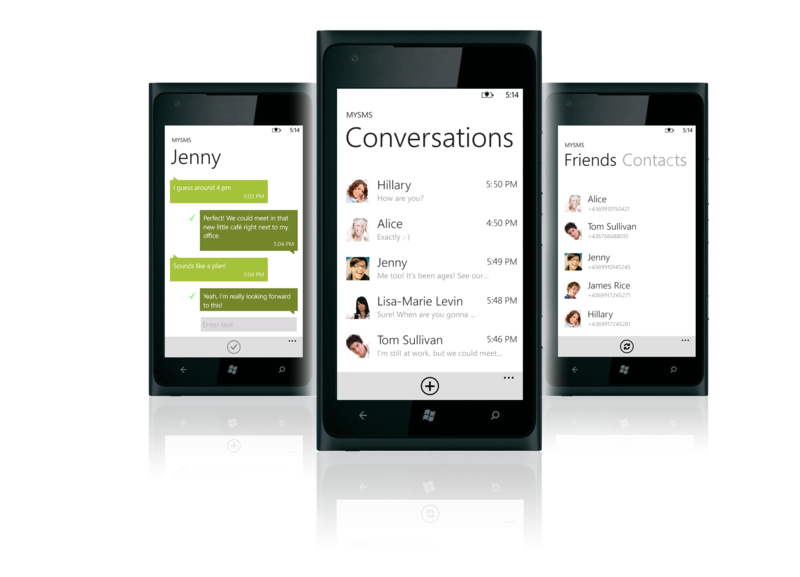 mysms works cross-platform for Windows Phone, iPhone and Android and is always free of charge. Stay connected with your friends and family no matter where they are. Written by: Hyde13 on April 17, 2013. 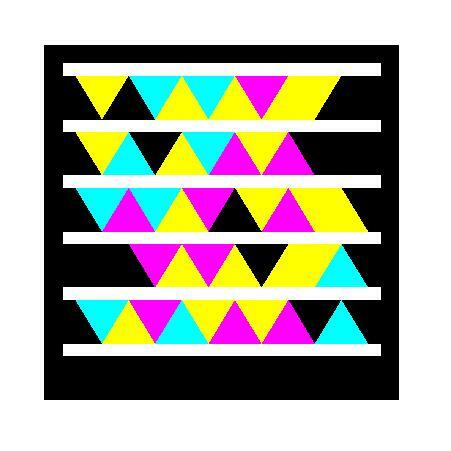 Last revised by: WP7 Connect on April 16, 2013.